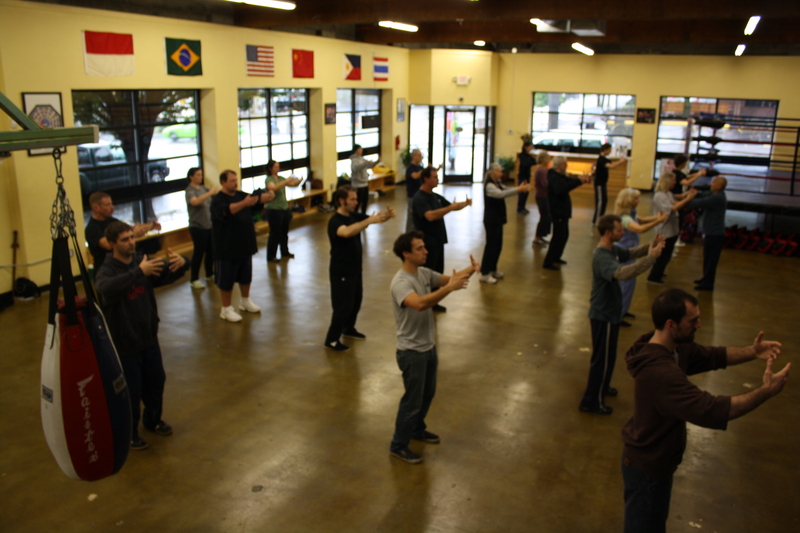 The benefits of regularly practicing Tai Chi for Depression are wide ranging, including stress relief and lowering blood pressure. 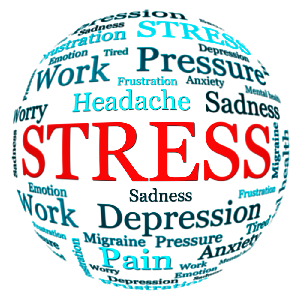 One of the most pronounced effects for many people, however, is depression relief. Clinical depression is a serious problem in America. According to the National Institute of Mental Health over 14.8 million Americans ages 18 and older suffer from Major Depressive Disorder in a given year. That’s almost 7 percent of the population. Additionally, Healthline.com wrote in 2012 that up to 40 percent of people diagnosed with clinical depression found anti-depressants ineffective in treating their disorder. For these individuals, more psychiatrists are recommending Qigong to help alleviate their symptoms. 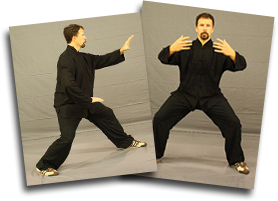 Qigong has shown to improve the health and well-being of its practitioners for centuries, and is more accessible than other meditative practices. It’s been shown to be effective in easing depression and stress. By incorporating the art into your exercise routine you can begin to cultivate a happier, healthier, and less stressful lifestyle. For those suffering from depression it can be especially helpful.